SUPERSPORT United have received a major boost ahead of their Absa Premiership second round. Three of their star players Bradley Grobler, Thabo Mnyamane and Dean Furman have all recovered from different injuries and have also started training with the rest of the team. 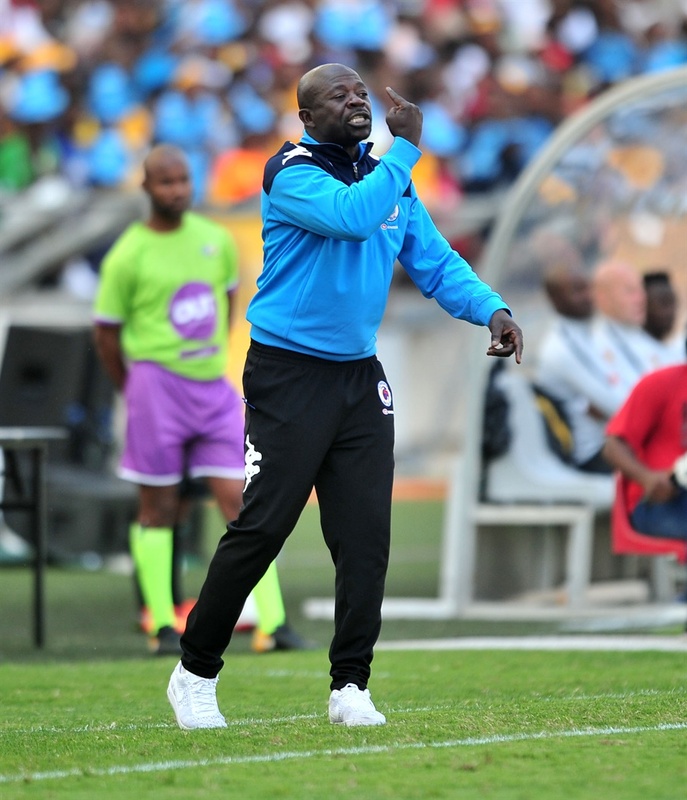 But United coach Kaitano Tembo revealed that the trio won’t be part of the team that will face Cape Town City in their league clash at Lucas Moripe Stadium on Saturday night (8:15pm). Grobler has been out with groin injury since October last year while Mnyamane has only played once this season. Furman has also been out since October after he injured his shoulder at training. “This is great news to have experienced players back,” said Tembo yesterday. “We need them in the second round as it will be tough considering other teams will be fighting for the championship, top eight and relegation. Any coach wants to have all his best players available for the team. “Now we just have to work on their fitness and fast. We do not want to risk and put unnecessary pressure on them. Tembo revealed that he plan to sign a striker during the current transfer window period. “Last year we had a problem of injuries with our strikers and we have to add one to be on the safe side,” he said. The 48-year-old said they aim to use home ground advantage when they face Benni McCarthy’s side this weekend. The last time the two side clashed, The Citizens beat the three times PSL champions 2-0 in a league game in Cape Town. City also beat United 4-1 on penalties in the MTN8 final in September last year.